Specializes in Owner/Tenant representation in commercial and industrial properties, Jordan Foster joined Peyco in the summer of 2006. His work includes lease transaction negotiations for owners and tenants, the buying and selling of commercial properties, competitive market study analysis and real estate consulting. Since joining Peyco, Jordan has closed over 1000 transactions valued at over $100,000,000. Jordan has been a member of the ZBA (Zoning Board of Adjustment) for the City of Arlington since 2015. Since 2013, he has been a member of the Arlington Margarita Society–a Non-Profit Organization that raises money to buy Arlington Area Children toys for Christmas each year. 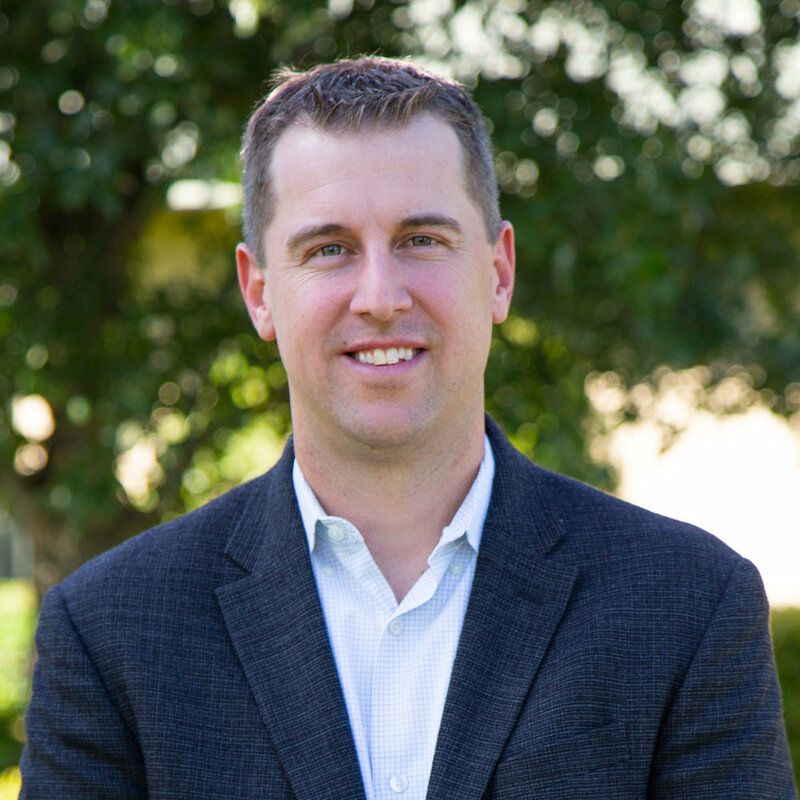 Born and raised in Arlington, Texas Jordan has amassed thorough knowledge of the Dallas/Fort Worth market area, including changes to the real estate marketplace.